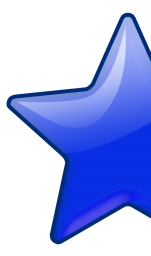 Whiskey – Irish | TAKE THAT LIVER! 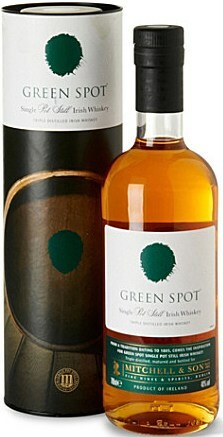 For a long time Green Spot and Redbreast were the only two Single Pot Still (SPS) whiskeys commercially available. However the interest in SPS whiskeys has been growing and in 2011 Powers John’s Lane and Midleton Barry Crockett Legacy joined this exclusive club. SPS whiskey uses a mixed mash of malted barley and unmalted green barley that are tripled distilled. Since this process is very different to the making of Single Malt whisky you would expect a completely different end product. This is also the case. If you were to place all the worlds whiskies on a “flavor map” Green Spot would be far away from the rest. Some would probably also mistake it for being something completely else than whiskey; it is THAT different. It is one of those drams you either love or hate. 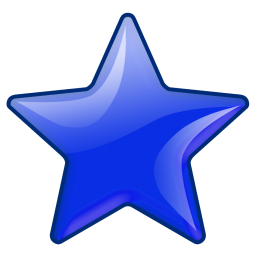 I love Green Spot but it took me some time to get used to the unusual taste. If I were to describe its complexity in one sentence it would be “a whiskey filled with vegetal notes”. More specifically barley, green grass and citrus fruits. At the same time various spices and cereal flavors appear on the palate. The combination works well and considering it is a below 10yo whiskey it is surprisingly smooth (even for a triple distilled). VERDICT: You want to try this SPS whiskey if you are ready to try something completely different to what you are used to. It cannot be compared to Redbreast or anything else I have tried but is very good nonetheless. Price is also reasonable around 60-70$. Out of the four distillers still operating in Ireland New Midleton is the only one producing whiskey like in the 18th Century: Pure Pot Still Irish Whiskey. 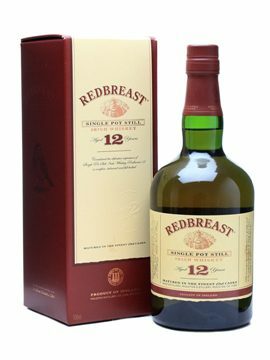 Nowadays it is referred to as Pot Still Irish Whiskey and the 12 year old bottling of Redbreast is, at least in my opinion, the best that have come out of this distillation method. Instead of only using malted barley like in single malts, Pot Still Irish Whiskey allow the addition of unmalted barley before proceeding with the triple distillation. This gives the finished product a more natural barley flavor which is especially apparent in this very outstanding Irish whiskey. With the 12 year old Redbreast it was love at first sight….or rather taste. 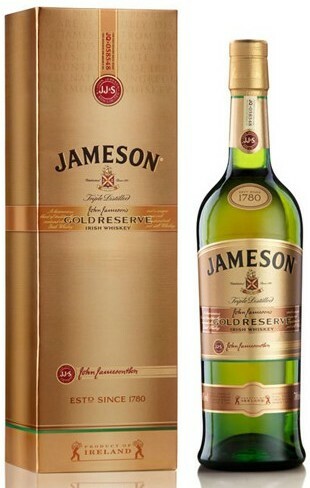 No wonder this whiskey appears on so many top 5 lists. The palate opens up with something that tastes like earthy hazelnuts that have been dipped in maple syrup and rolled in caramelized vanilla. Delicious. Then you have a later entry introducing sharp notes of citrus fruits and pine needles followed by subtle notes of sherry. Still the taste is very unique and hard to put an exact finger on. On top of all this you have the oily creaminess that Irish whiskeys are so well-known for. 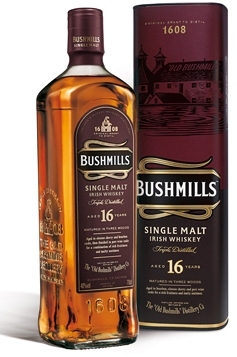 VERDICT: In regards to Irish whiskeys this is definitely the breast..I mean the BEST!